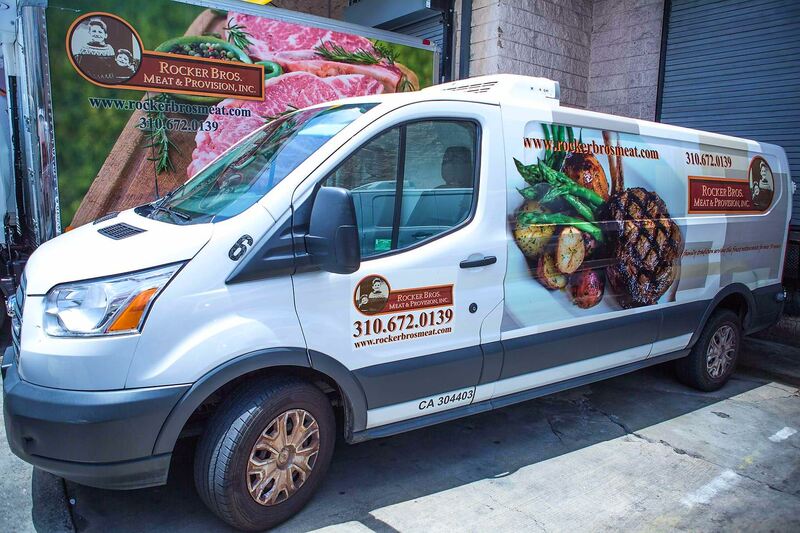 Beef - Rocker Bros. Meat & Provision, Inc.
We are committed to providing consistently high quality product to our clientele, and we can do so because of our long-standing relationships with reputable meat suppliers. Our buyers have over 100 years of combined meat-buying experience. 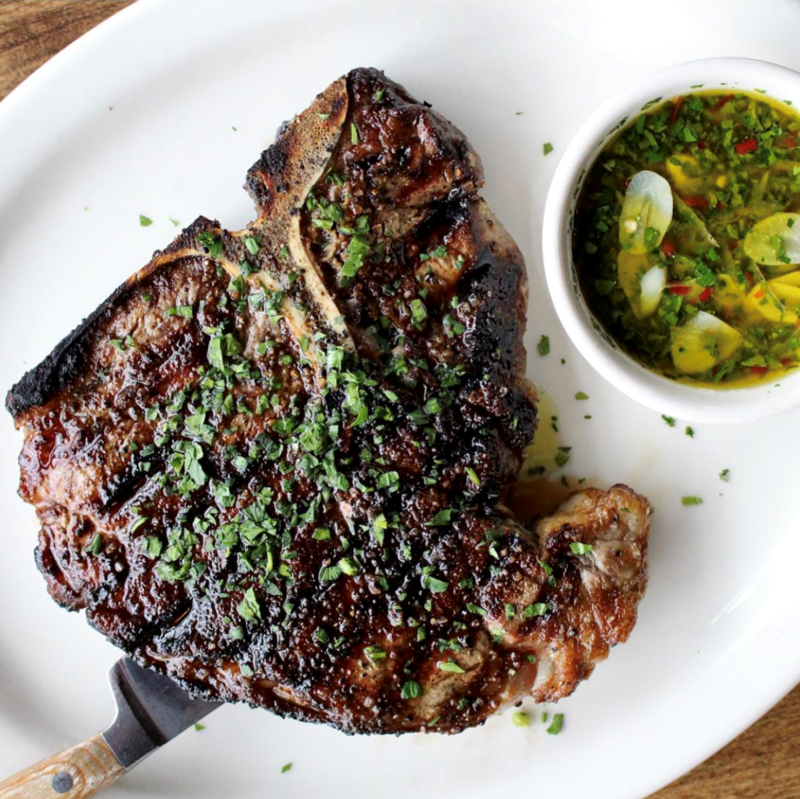 Prime grade beef is superior in tenderness, juiciness and flavor. Prime graded beef contains a combined high ratio of marbling with the youngest maturity of beef. It is significantly higher in price because less than 2% of the beef graded is Prime. Choice grade beef is the second highest grade of beef. It has less marbling than Prime, however still contains sufficient marbling for tenderness and taste. This is the most popular grade of beef. Select grade beef is somewhat leaner and very uniform in quality. It is fairly tender, but, because it has very little marbling, it may lack some of the juiciness and flavor of the higher grades. This grade is ideal for marinating. A Scottish breed of cattle, formerly called Aberdeen Angus after their place of origin. Angus cattle are among the most commonly used breeds in American beef production. 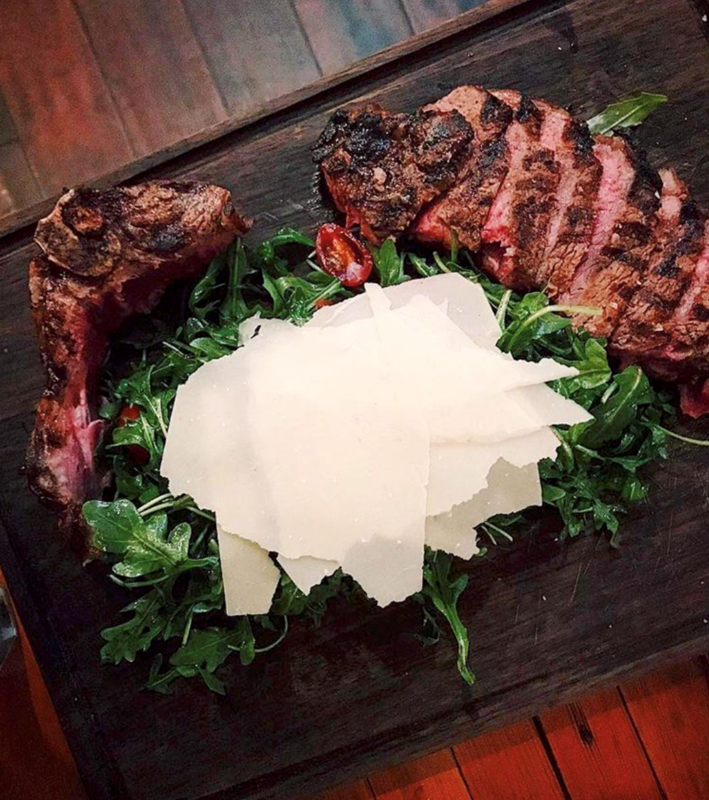 They are popular among producers and consumers because they have more meat on their bones than other breeds as well as distinctive ” marbling” — the flecks of fat which contribute to flavor and texture. Black Angus, which refers to the predominant coloring amongst the original Scottish Aberdeen Angus population. If a color is not specified when referring to Angus cattle, it’s presumed to be black. Red Angus, a breed resulting from the selection of red individuals from the Angus population, which has always had both red and black individuals. Kobe beef is known worldwide for its marbling characteristics, naturally enhanced flavor, tenderness and juiciness. It is also known for its high market value. Domestic and Australian Kobe style is imported Japanese Kobe Wagyu cattle crossbred with Angus cattle to span and survive US climate. It is fed a special grain, mimicking Japanese feed of corn, alfalfa, barley and wheat-straw for a minimum of 350 days. Extended feed time and special grain, contribute to the high fat marbling in this beef.